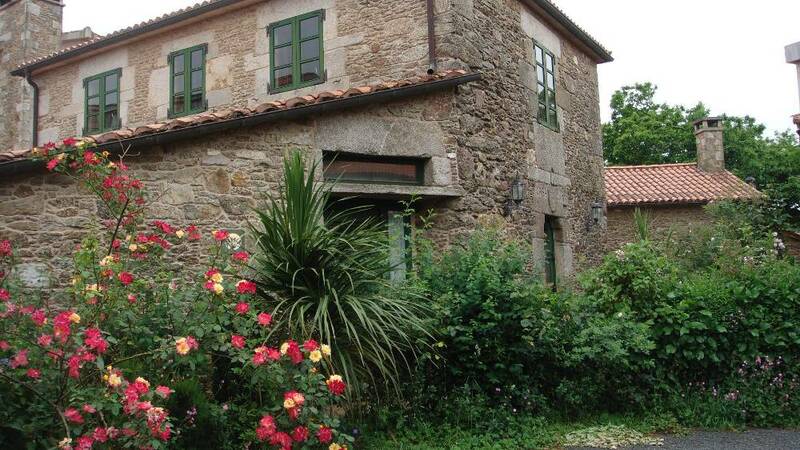 Casa Quinto is a traditional family home situated in a small village in the heart of Galicia. The house which was built more than 150 years ago has been redecorated with love maintaining all its original features such us a large fire-place and beautiful beams to offer guests a comfortable home within rural setting. The house is situated in Viladomonte, a small country village in the middle of green fields. If you like the warm of a great fireplace and the fresh air of the mountains you would enjoy spending sometime in Casa Quinto.